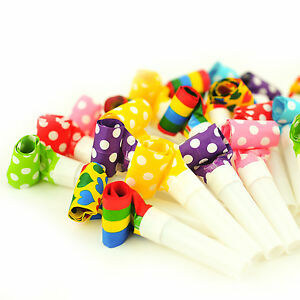 PARTY BLOWERS. Materials: - Plastic - Paper. That will work as a proof that goods were sent back to us. We're rated 5/5 for service! Dedicated Support. We're here to help whenever you need us.